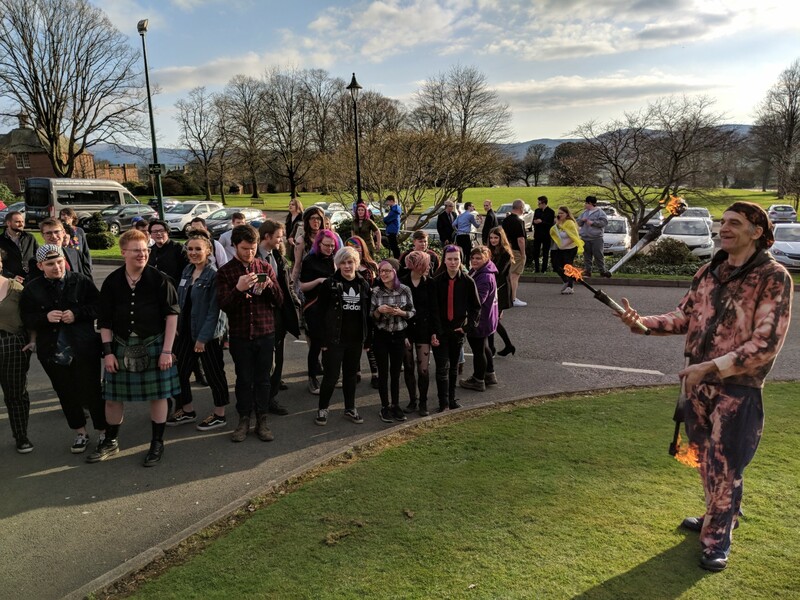 The LGBT National Youth Gathering, our Year of Young People event hosted in partnership with Dumfries and Galloway Council, brought over 220 young people from across Scotland together for a weekend of workshops, guest speakers and entertainment. 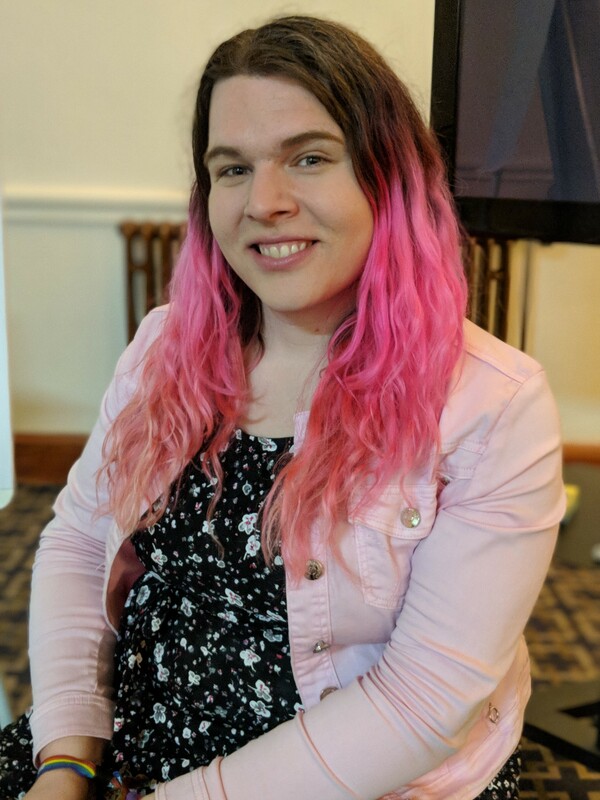 Generously hosted by the Crichton Trust in Dumfries, the event was co-designed by a steering group of local young people and featured content addressing subjects from online activism to videography and drag to the history of the LGBT community. 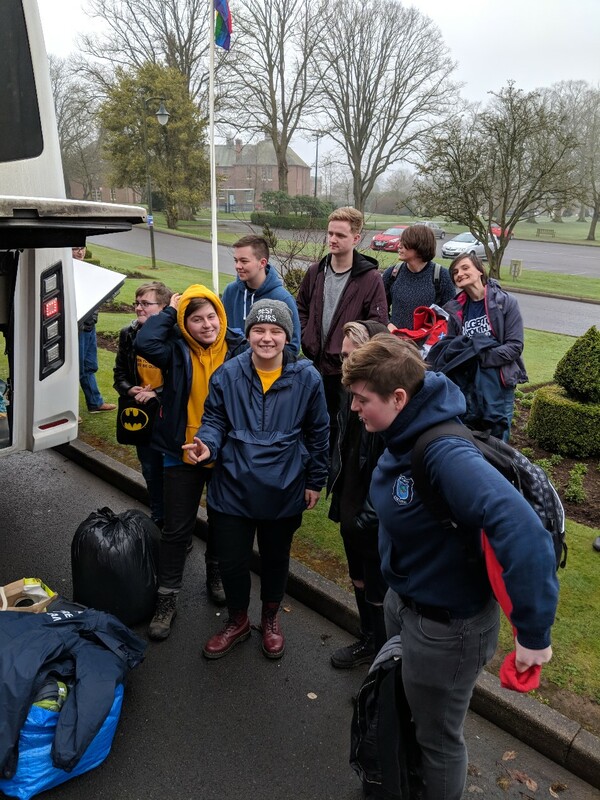 Youth groups from LGBT Youth Scotland, local authorities and partner organisations such as Scouts Scotland, made the trip to Dumfries from as far away as Inverness. A camp site was built for guests near to the main venue, Easterbook Hall, which hosted a pop-up cinema, barbeques and a bouncy castle. “It was brilliant to see such a large part of the LGBT community in my home town. Having grown up in a rural area, I always felt somewhat isolated, but this was a great way of showing to every young person in D&G that we are not alone. Sophie Labelle, comic book creator and author, and Kate Adair, producer with BBC The Social, both gave keynote speeches and held workshops that encouraged young people to use media like visual art and videography to share their stories and influence social attitudes. 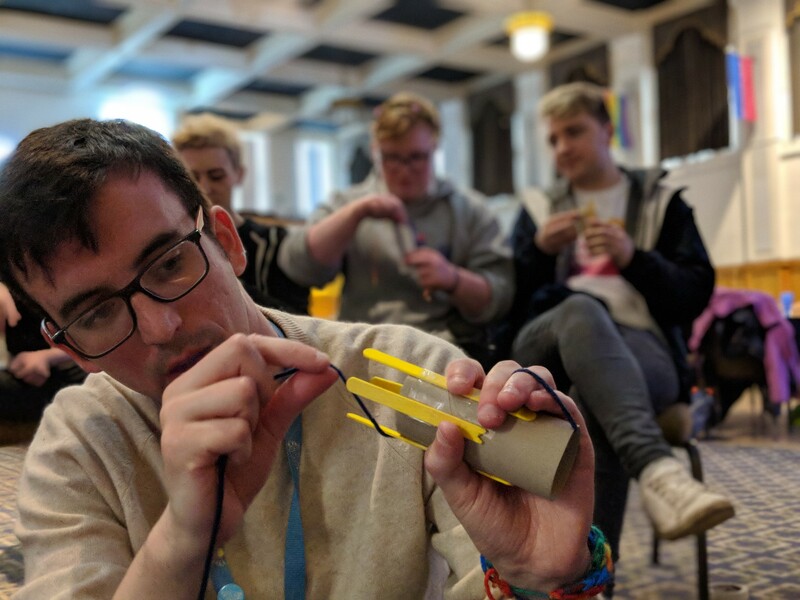 LGBT Youth Scotland staff and volunteers delivered workshops on subjects including mindfulness, drama as a confidence-builder, knitting and songwriting. The diverse variety of sessions allowed young people to learn new skills and step outside of their comfort zones in a safe, supportive environment. Saturday night saw the hall transform into an extravaganza of entertainment with circus performers and pop star July Jones putting on an incredible show for the young people and some invited guests from local organisations and D&G Council. This was an opportunity for everyone to dress up in whichever way they felt comfortable and throw some shapes on the illuminated dance floor (and tease their youth workers for their dancing abilities too).